I often use the phrase, “This, too, shall pass”, usually with a grin on my face because it puts my problems in perspective and helps me not become too dramatic about my suffering. Although the exact words this too shall pass are not in the Bible, the verse in 2 Corinthians 4:17-18 talks about troubles being temporary. Some think this phrase stems from a fable written by Persian Sufi poets. Others credit it to Jewish folklore, saying it originated with King Solomon, even though it is not recorded in the Bible. It is said that the King, feeling blue, asked his advisors to find him a ring he had seen in a dream. Where ever it originated, I love this phrase and consider it to be in the Lord because it makes me smile in the midst of difficulties. This phrase is especially useful as we mother during the teenage years- trust me! 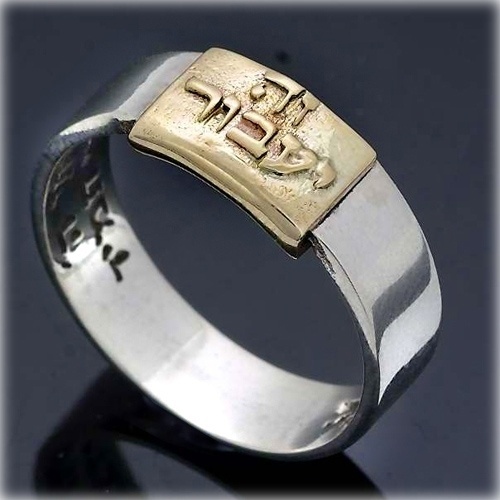 I would like to know where I can purchase the ring on your site. This to shall pass away. Please advise. I am oa OFS and love the belief expressed. “This, too, will pass!” is written in black, permanent marker on the door of my fridge. I got it from my mother, who also had it written on her fridge door. They are four powerful words that have been so helpful….even now since the passing of my wise mother. I enjoyed your column and it is very helpful to me at this time. Thank you.